This is the 1000th post on Art Blart. I started the blog 6 years ago with 11 people a day reading it. Today the blog averages between 3-4,000 people a day and has over 3,000 Likes on Facebook. Reproduced below are a couple of postings from the blog on its very first day 13/11/2008 – just text please note, no images – and a mandala image of the Sahasrãra or Crown Chakra (for creativity) to celebrate the milestone. Winterson, Jeanette. Art Objects. London: Vintage, 1996, p 139. Helguera, Pablo. “How to Understand the Light on a Landscape,” in Patt, Lise (ed.,). 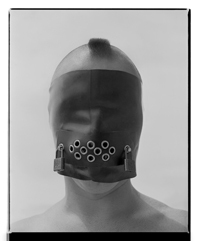 Searching for Sebald: Photography After W. G. Sebald. Los Angeles: The Institute of Cultural Inquiry, 2007, p. 119. 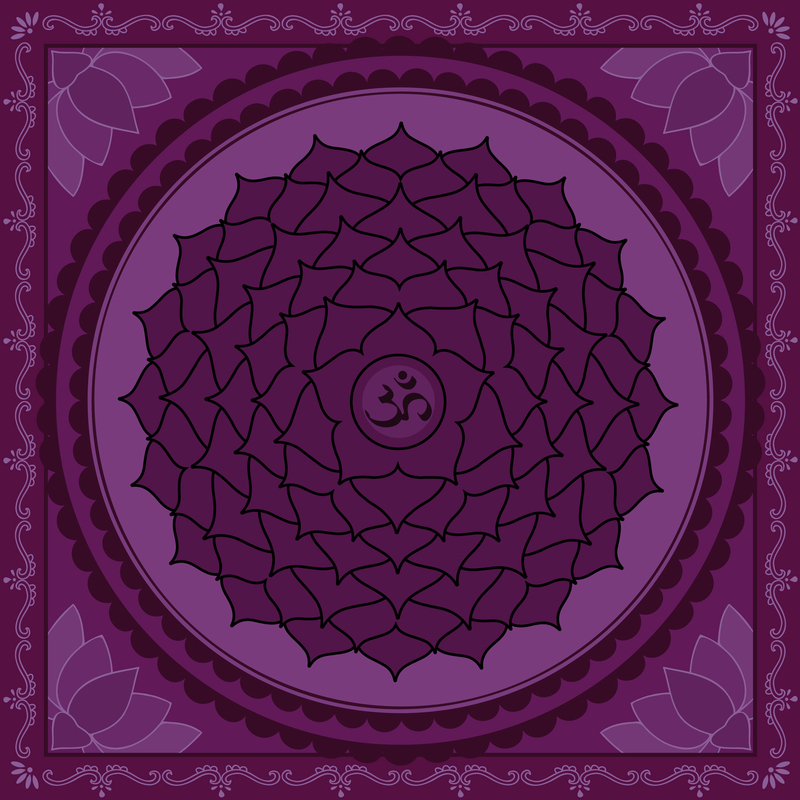 Symbol: The Crown Chakra is known as the Thousand Petal Lotus. The number 1000, adds up and reduces to the number 1 in numerology. The number one represents strong leadership and will power, a courageous person who is goal oriented and driven. A number one person is a pioneer who is independent and individualistic and approaches issues from a unique perspective. A number one is original and sometimes unconventional. They possess tremendous potential for success in life. Throughout history it has been depicted in paintings of Jesus the Christ, Buddha, Saints, Angels and other highly evolved beings as a golden white halo around their heads. Color: The Crown Chakra is associated with the color violet. Some references link it to the color white as well. Violet is the highest color in the light spectrum. It represents the spiritual or higher self, wisdom, vitality, intuitive awareness, passion and dignity. White is purity and the color of the Divine light. Red, which is the lowest color on our physical perceptual light spectrum, and just above infrared light, rules the Root Chakra. Conversely, violet, the highest color on our physical perceptual light spectrum, and just below ultra-violet light, rules the Crown Chakra. Sense: Our multidimensional and extrasensory senses are ruled by the seventh chakra. Once this chakra is opened, our sense of empathy and unity expands. When we raise our consciousness, we experience another person, place or object as if we are inside of them or as if we are “being” them. It is important, then, that we remember that with this power comes responsibility. We should activate these senses only to provide help or healing – NEVER for mere curiosity or with any malicious intent. Compassion is the main sense that develops as our Crown Chakra opens. We have two kinds of compassion: Crown Compassion, which is more about perception and communication, and Heart Compassion, which is more about emotions and empathy. Element: The element of this Chakra is the Cosmic Energy, which is often experienced as an inner light emanating from the deepest part of our being. This Cosmic Energy, which rules the higher kingdoms and stems from the Source, feels like an ultimate intelligence and a sense of all-knowing. When our Crown Chakra opens we can also experience the complete isolation and blackness of the Great Void. This Void, which resonates just below the fifth dimension, represents the raw potential for all that can, or will be. The total darkness is representative of the center of a seed before it opens into the light of manifestation. when we can perceive from our Crown Chakra, we can identify both extremes of all polarities. The opening of the Crown Chakra expands our perception into the fifth dimension where there are NO polarities. Therefore, there are many paradoxes associated with this Chakra as it represents the “end of all paradox.” As we travel through the higher dimensions, it is important that we release all judgments associated with the polarities of light and dark. We must instead consult our own inner knowing and higher consciousness to navigate us through our inner worlds. Eventually, we will all be aware of our fifth dimensional selves; they know no judgment and hold no fear. For what is judgment, if not a form of fear? Consciousness: Since our Crown Chakra represents our multidimensional consciousness, as we open this Chakra our reality will no longer be limited to the third and fourth dimension. When our Brow Chakra, the sixth Chakra, opens we begin to travel into the higher sub planes of the fourth dimension. With the opening of our seventh Chakra, and the subsequent activation of our Third Eye, our consciousness can now enter the fifth dimension. It is then that the many realities around and within us gradually become consciously apparent to us.